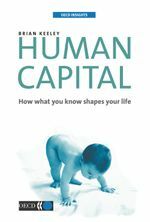 A new series of reader-friendly books that uses OECD analysis and data to introduce some of today’s most pressing social and economic issues. OECD Insights is designed for the non-specialist reader who wants an objective overview of the data, analyses and debates surrounding today’s key social and economic issues. The books use straightforward language, avoid jargon, and illustrate theory with real-world examples. OECD Insights books feature statistics drawn from the OECD’s unique collection of internationally comparable data. Online, you can find a number of special features to enhance each book’s educational potential. The Blog is the place to catch up on developments in issues covered by OECD Insights. 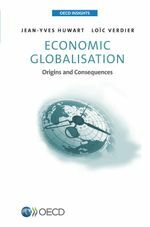 Economic Globalisation reviews the major turning points in the history of economic integration, and in particular the pace at which it has accelerated since the 1990s. It also considers its impact in four crucial areas, namely employment, development, the environment and financial stability. From Aid to Development explores the multi-faceted world of aid and development co-operation. 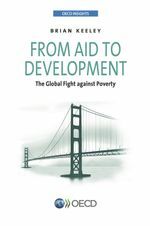 It traces the history of aid, explains where it come from and where it’s going, and asks whether it’s achieving as much as it could. 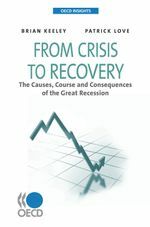 The recession is easing, but questions remain: Why did it start, what impact has it had, and how will it shape our economic future? 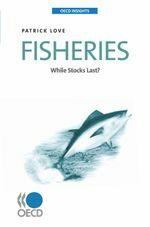 The crisis in the fishing industry illustrates many preoccupations of citizens and governments, including how to manage natural resources, globalisation, North-South relations, and changing attitudes and lifestyles. 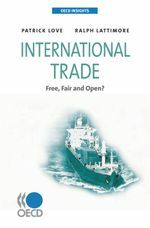 Trade is key to prosperity, but it influences – and is influenced by – many other factors, including the environment, development and employment. Migrants are a vital addition to many societies, but their role could be enhanced further with the right mix of employment, education and development policies. 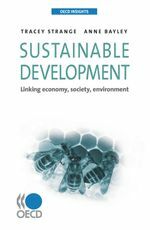 To build sustainable prosperity, we need to pursue policies that balance the long-term needs of society, the environment and the economy. In the emerging knowledge economy, our skills, education and talent are increasingly essential to building personal and economic well-being.